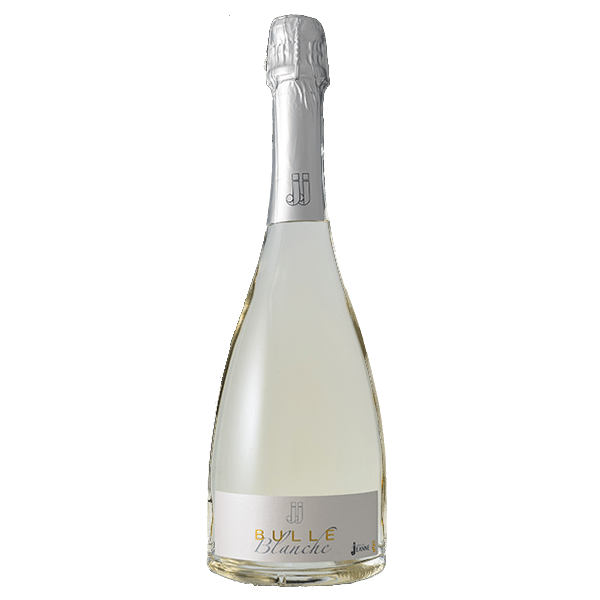 JJ Bulle Blanche is our refreshing sparkling white, produced from Ugni Blanc and Vermentino grapes. Pale yellow in colour with predominantly white flesh fruits including pear and apple on the nose. The texture has generous bubbles and the finish is finely fruity. This case contains 4 x 1.5l Magnums of JJ Bulle Blanche. 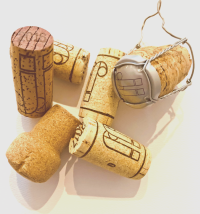 Alternatively, JJ Bulle Blanche is also available as a Case of 6 x 75cl Bottles.